Chief Executive Officer owning 100% of the company stock. Active in the day-to-day affairs of the company. 100% stockholder and President of North American Construction Services, Inc., a nationwide Fund Control/Escrow firm. 100% stockholder and President of Beacon Financial Acquisition Corporation, a firm engaged in leasing, account receivable financing, and bridge loans. Duties include: budget forecasting, marketing, new product innovation, data management, and legal matters. 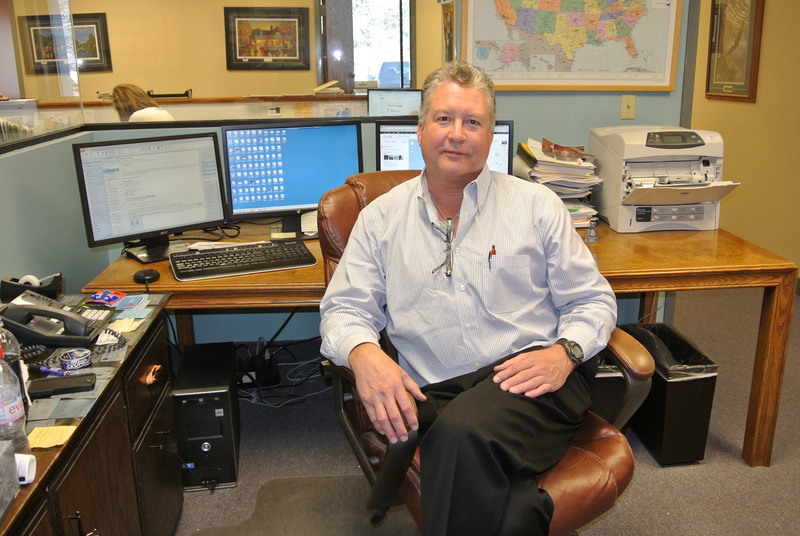 Michael travels frequently between the Home Office, Tampa Office, and Phoenix office. He is single and enjoys traveling with friends, often visiting his daughters along the way. When possible, he enjoys hosting friends and family for ATV rides, boating, and snowmobiling in Wisconsin. Charged with the oversight and review of all financial matters related to the company including but not limited to financial reporting, banking, IS, and coordinator of benefits. Duties include: Internal auditing of accounts receivable and payable, internal financial statements, coordinator of corporate benefits. Jeremy has been underwriting non-standard contract bonds since the inception of CCI Surety in 2001. Over the years he has seen many contractors that had great capabilities but had low credit scores, limited financial preparation or other challenges. He currently oversees all underwriting operations and is still involved daily with our largest accounts up to and over our in-house authority of $3,000,000 all the way down to our Small Contractor Program that focuses on accounts that are $400,000 and declined by standard market quick programs because of low credit score. 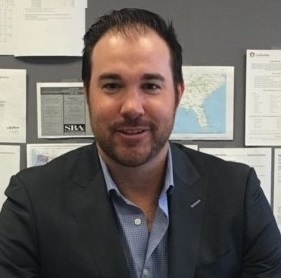 Jeremy has had a long history of utilizing tools like Funds Control and the SBA Bond Guarantee program to help contractors who have difficulty obtaining bonds. CCI Surety’s expanding national footprint was accelerated by Andrea’s development. She started our Southeast Region office in Tampa, FL and continues to work in supporting all offices. Now based in the Home Office back in Minnesota, Andrea focuses on contract bond accounts larger $400,000 all the way up to $3,000,000+. She brings experienced depth to our underwriting and management teams. She has over 15 years of experience handling non-standard contract bonds of all sizes and is experienced in rebuilding surety credit for large contractors that are emerging from difficult situations. Active with the company since 2003. 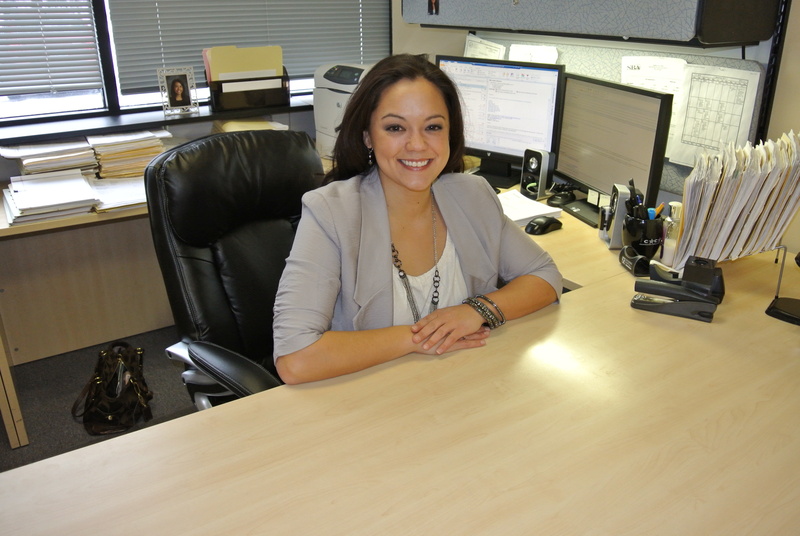 Tanya started as a multi-tool underwriter working in both our contract bond department and with our commercial bond department during its inception. 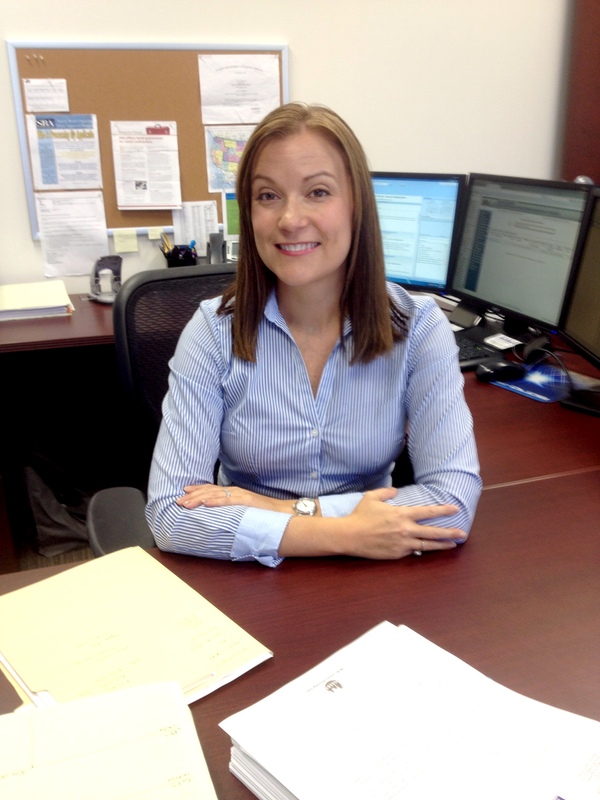 As CCI Surety grew, she focused her expertise on contract bonds and is one of our most experienced underwriters. She has also developed as our go-to for larger reclamation and subdivision bonds while still underwriting new Performance & Payment Bond accounts. Her experience in multiple areas of underwriting continues to be a resource for new underwriters in all departments and locations. Active with the company since 2004. Our Small Contractor Program started in 2016 and Billy Gerber has been underwriting this program since its inception. He started as an underwriting assistant in 2010 and worked with our contract bond underwriters on a wide variety of accounts. He has vast experience working with the SBA Bond Guarantee program and has taken that experience to the Small Contractor Program. Our Small Contractor program often utilizes the SBA Quick Program that helps contractors of have low credit score, typically without requiring extensive financial documents. Active with the company since 2010. 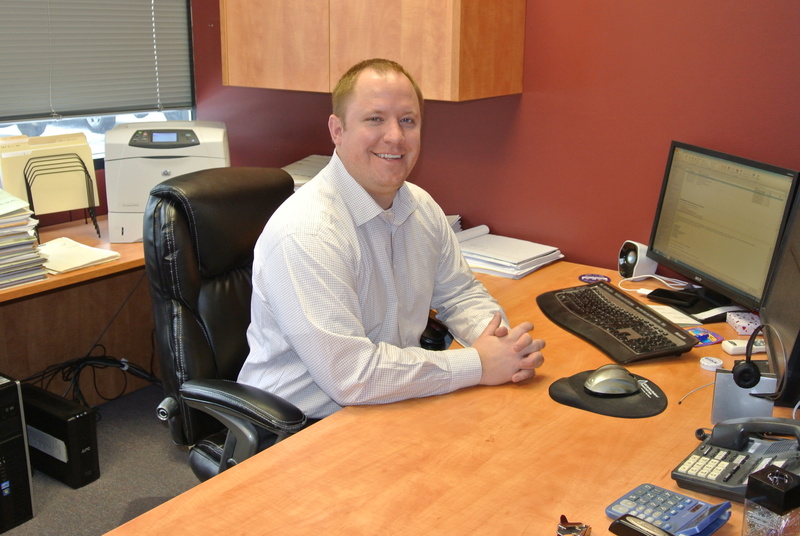 Mike Konzen entered into surety through Funds Control at North American Construction Services in 2011. 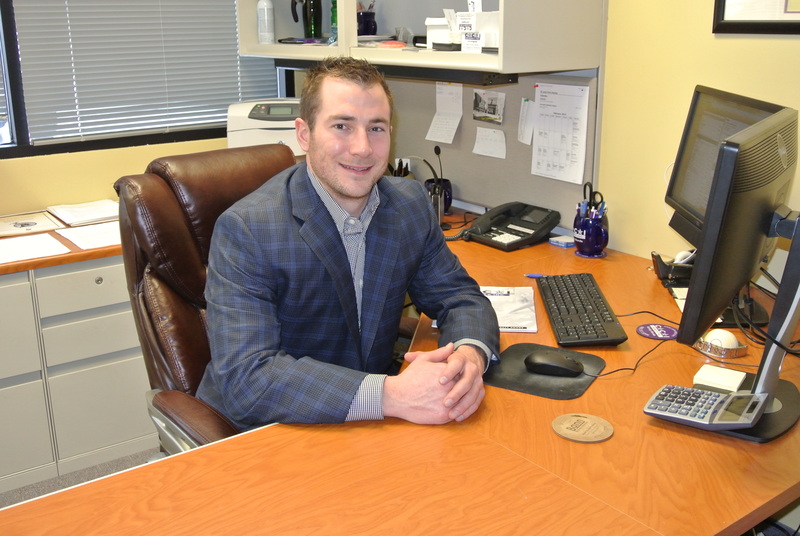 In 2015, Mike was one of the underwriters to join CCI Surety with previous surety experience. He was already familiar with Funds Control as an important tool in underwriting and quickly learned how to utilize the SBA Bond Guarantee Program working directly with contractor underwriters. Mike quickly grew into underwriting his own accounts and now is both large accounts while also assisting CCI Surety’s Small Contractor Program. Responsibilities include website development, surety reporting and assisting the underwriters with preparing bid, performance, and payment bonds. Also assists with reference checks and credit analysis. 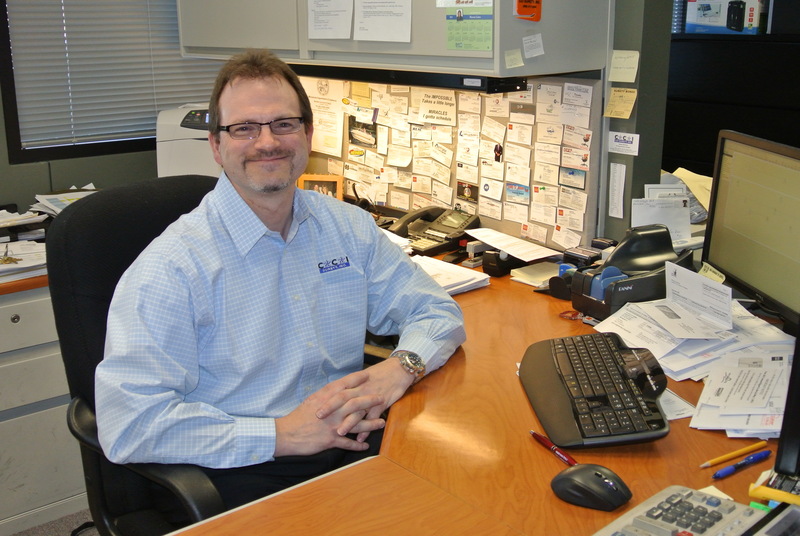 Brad’s responsibilities include overseeing all aspects of the day to day operations of the Southeast Region. He has been underwriting non-standard contract bonds since the launch of CCI Surety’s Southeast Region in 2010. Duties include overseeing the Underwriting team, working closely with our marketing team to help drive business and continue to develop relationships as well as still being hands on with underwriting key accounts. The underwriting team focuses on non-standard Bid and Performance & Payments Bonds up to $3,000,000 and also handles many other types of contract bonds in the Southeast Region. Prior to joining CCI Surety, Inc. Brad played golf professionally on various tours with the most notable being the Nationwide Tour and Hooters Pro Golf Tour. He attended the University of South Florida on a golf scholarship and graduated with a B.S. in Business Management in 2005. Amanda joined CCI Surety late in 2016 and quickly focused on our non-standard underwriting techniques. 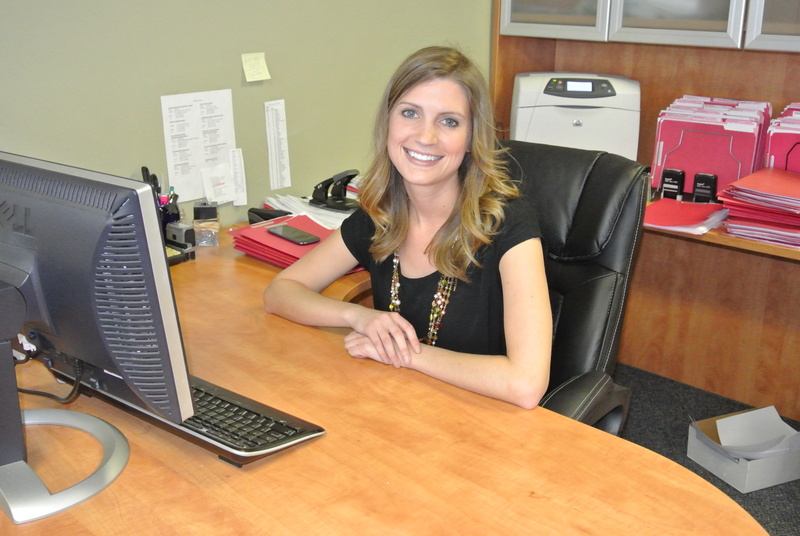 Amanda previously led a virtual support team and has enjoyed linking those skills with our hands on approach to helping insurance agents handle their client’s bond needs. In Tampa, she never hesitates to take advantage of all of the beach activities and you just might find her on a stand-up paddle board patrolling the area. Charged with underwriting responsibilities i.e. contract and commercial surety with specific emphasis on the construction contract segment of the business i.e. bid, performance, and payment bonds for contractors. Responsibilities include handling bond production, reporting and general office management. Active with the company since 2014. Charged with the underwriting responsibilities for the commercial surety division of the company i.e. license, permit, misc. surety, and fidelity. Active with the company since 2008. Responsibilities include underwriting license, permit, misc. surety, and fidelity bonds. Active with the company since 2012. 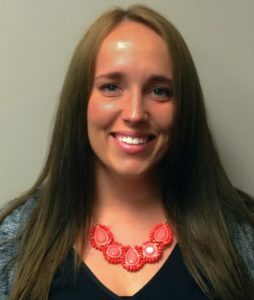 Kayla leads all commercial renewal system as well as participates in developing new systems to improve renewal efficiency and conversion percentages. She has been active with the company since 2016. In charge of business development for CCI Surety, Inc. in their territory which includes all 50 states. Responsible for relationship management with current and past clients. Charged with new growth through surety agents. Market CCI Surety and NACS Escrow products throughout the U.S. Involved in Surety Associations and the NASBP. Duties also include creating and delivering new marketing materials. Active with company since 2008. Responsible for researching and developing new agent relationships. Duties include developing new relationships and educating agencies with all the capabilities of CCI Surety as well as assist in various other marketing activities and projects. Charged with facilitating marketing strategy meetings and integrating strategies between marketing, contract underwriting, commercial underwriting and accounting. Responsibilities also include marketing analysis including reports on marketing efficiency, results, and projections. Additional marketing duties include phone, email and print marketing efforts. Active with company since 2005. Responsibilities include accounts receivable, company and agency statements, invoicing, licensing and assisting the Commercial surety department with bond renewals. Active with the company since 2007. Accounting responsibilities, focusing on accounts payable. Active with the company since 2011.